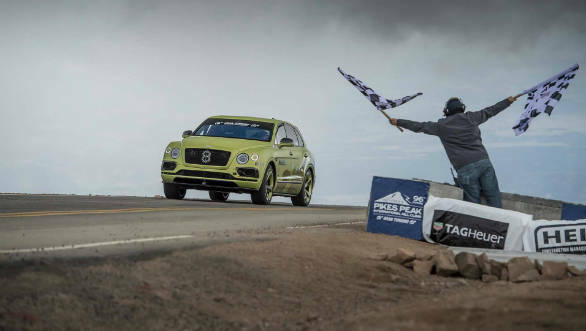 After the Bentley Bentayga set a new record at Pikes Peak by becoming the fastest SUV to complete the hillclimb in June 2018, the British carmaker has now decided to make a bid for the overall production car record. It's preparing one of its new generation Continental GT coupe's just for this. 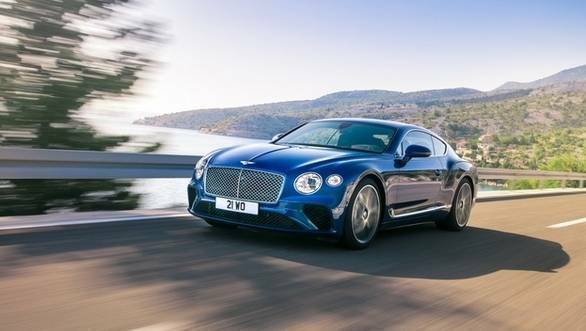 The Bentley GT employs a ZF 8-speed dual-clutch transmission that transmits the power via a new Active All-Wheel-Drive system. 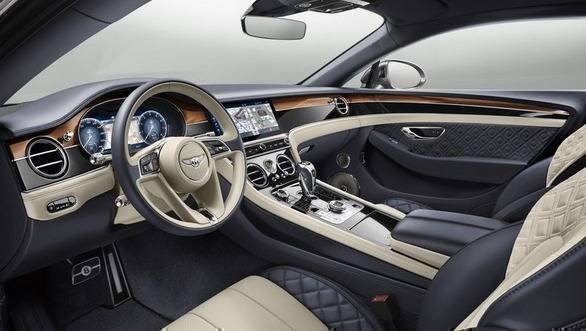 Like the Bentayga Pikes Peak, the Continental GT is expected to shed some of its 2,250 kg kerb weight, and get some aero upgrades. The car will most likely carry on with its 6.0 litre twin-turbo W12 petrol which now produces 634PS and 900Nm (up by 44PS and 225 Nm over the older car). The GT can do 0 to 100kmph in 3.7s, quicker by 0.8s, while claimed top speed has increased from 319kmph to 333kmph. The new MSB aluminium architecture this car shares with the Porsche Panamera has helped reduce weight by 85kg. Power is sent to the wheels via an 8-speed automatic and a new active all-wheel drive system is standard. 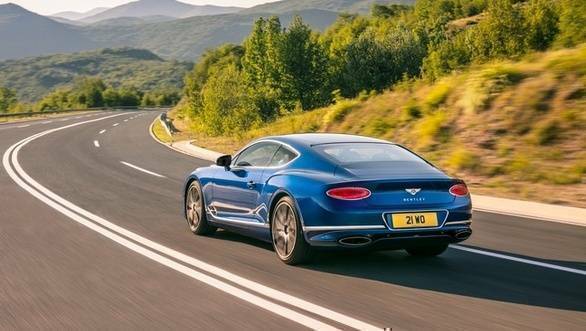 Other notable features include a new 48-volt electrical system and a brake-based torque vectoring system which helps improve the driving dynamics of the Continental GT. The car is also wider by 25mm while the wheelbase is up by 110mm. Rhys Millen, who set the record in the Bentayga will attempt this run too. The international Pikes Peak hill climb (also known as 'The Race to the Clouds') has been held since 1916 near Colorado Springs in the Rocky Mountains, USA. The 19.9km route runs from the start-point at an altitude of 2,800m to the summit at 4,300m above sea level, with drivers having to negotiate 156 turns along the way. The event is one of the better known hill-climb events on the international motorsport calendar and has seen credible performances from manufacturers like Audi, Peugeot, Toyota and Suzuki. This year's event will be held on June 30.